Shahailya studied Law (LLB Hons) at Queen Mary, University of London, graduating in 2011. She completed the LLM (Distinction) Legal Practice Course at the University of Law in 2016. She joined Wilsons in January 2013 and was awarded a training contract in January 2016. Prior to joining Wilsons Shahailya worked as a legal advisor at Queen Mary Legal Advice Centre. She has volunteered with organisations including Stonewall and Liberty conducting legal research into human rights issues. 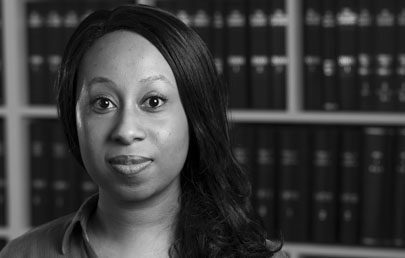 She has also gained further experience at SNR Denton and Berwin Leighton Paisner pro bono clinics, Mishcon de Reya and Tuckers Solicitors. Shahailya is an accredited senior immigration caseworker. She advises both privately funded and legal aid clients. She advises in many areas including asylum and human rights, family reunion, and article 8 matters. She has worked extensively with vulnerable victims of trafficking, torture and domestic violence. Shahailya volunteers with the UK Lesbian and Gay Immigration Group.